Season 3 of Win A Home stars today, and we catch up with Tobie Cronje. 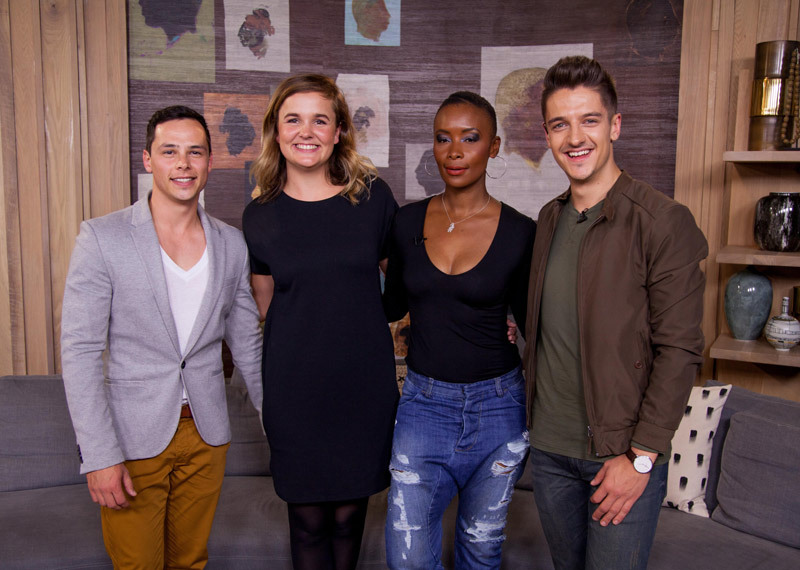 So much happening on Afternoon Express this Monday as Win A Home will be premiering and with that, we'll be meeting our contestants Rudolph Jordaan, Juané Venter and Minenhle Ntuli for the first time. We'll also get to know their mentors REAL ESTATE's Michelle Snaddon, VISI's Sumien Brink and ELLE Decor's Bielle Bellingham respectively. In this season, the three contestants will be decorating three white-box apartments at the Val de Vie Estate in the Cape Winelands and over the next 10 weeks, we'll be following their journey daily. Veteran actor and TV icon Tobie Cronje is in the loft and we'll be discussing his career and passion for tai chi. In the kitchen, guest chef Alice Toich will be creating a delicious stacked pavlova.